As a journalist who looks at an issue through a gender lens, I meet hundreds of women each year. While I see a change maker in each of them, there have been a few women who have especially inspired me with their grit and passion to turn the tide. On this International Women's Day, I wanted to salute five of those harbingers of change. There was a time Ramvati Bai thought of nothing but killing herself. A widowed mother of two, the 20 something tribal woman in Bakud village of India's Madhya Pradesh state was sexually harassed and assaulted by her father-in-law for three years. 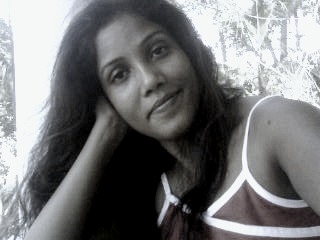 Yet, when she finally gathered the courage to file a complaint, the police dismissed her, calling it a “family matter”. To make things worse, Ramvati's mother in law threw her out of the house for bad naming her father in-law. With two young children and no place to go, Ramvati thought ending her life was the only option. But today Ramvati can be seen consoling and supporting other women victims of sexual and gender based violence. In fact, she informs such women of the existing laws against violence against women and how to seek legal justice. According to Ramvati, it happened when she joined Narmada Mahila Sangh - a network of fellow tribal women that helps victims of domestic violence seek justice. The members of the network are trained paralegals and they in turn run workshops for other women in the villages on a range of issues from understanding existing laws and policies, to learning how to conduct a basic investigation before approaching the police. They also counsel, provide moral support and often, a sympathetic sister's shoulder to cry on. 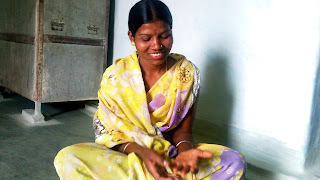 “We want a life of dignity, free of violence,” Ramvati Bai told me when we met. “Nothing else matters more than that. You can read my story on her here. At 58, Prema Bai - a physically challenged woman has the energy and enthusiasm of a 15 year old. In her village Mamna in Uttar Pradesh – India’s largest and most populated state - every man and woman under 50 has fled Mamna in recent weeks, because of a severe drought. Those who are left behind includes women with very young children and the elderly like Prema Bai. “They thought we were like cattle, a burden in this hard time because we only eat but yield no returns,” says Bai whose two sons and their wives also migrated to Agra — a city 255 km away — to work in a brick kiln. They were wrong: despite being paralysed from her waist downwards, Bai is working along with her women neighbours to end the water crisis in her village. Dressed in blue that symbolizes water, Bai and her fellow women have a new name for themselves: ‘Jal Saheli’ (meaning ‘Water Friend’ in Hindi). Among the many impressive works of these "water friends" are 1) lobbying government officials for installing hand-pumped wells and laying pipeline for running water in every village 2) ensuring every vilage has enough drinking water for the people and the cattle, 3) giving every woman - irrespective of her religion and social standing -have right to access water, 4) getting toilets for each women and so much more. With her fellow water friends, Prema Bai is working hard to turn each drought-ravaged village into a livable place, one neighborhood at a time. Nillikanti Parvatiamma, now 16, almost became a child bride. She was only 14 then. “My parents wanted to give large amount of cash and some land as my wedding gift. They decided to marry me to a 28 year-old male relative so that the gifts would stay within our family,” says the teenager who lives in a village near Sri Shailam - a well known tourist attaraction in India's Telangana state. But not one to watch silently her life being ruined, Parvatiamma one day ran away from her house and walked into the office of a local charity that was working in the region against child marriage. "Help me, I don't want to marry now," she cried. Luckily for her, the charity, along with local priests, activists, and local police officers, was able to convince her parents that child marriage was a crime. Since then, Parvatiamma has been able to stop several other girls of her age from getting married off. She has a network of friends who share news on girls whose parents are planning to marry off their daughter and then spreads the news to the authorities. I was amazed to see a anti-child marriage activist of such a young age who was also quite admired in her community. If only we had a few more like her! Chintapakka Jambulamma never went to school. But today, she runs a women entrepreneurs' collective that uses solar energy to run a roaring bisiness of dried herbs and fruits - deep inside a forest of India. The collective, called Advitalli Tribal Women’s Co-operative Society, is perhaps the only such group where women of forest dwelling primitive tribes are turning entrepreneurs, using renewable energy. Even a couple of years ago, Jambulamma and every other woman in her collective used to merely survive by gathering roots, herbs and fruits (known as "minor forest produce") and selling them for a few rupees. Life was all about scrapping by. In fact, the forest would often be ravaged by cyclones and sea storms, as it is close to the coast. In such cases, the women would find see all of their herbs rot and wasted because of excessive moisture and rain. But three years ago, they bought a solar drier (cost about a million rupees (1700 dollars). The day we met, Jambulamma was giving a demonstration of how to use the solar drier to her fellow forest women. Today, using solar energy to dry their herbs has helped the women minimize risks of damage. And they are finding new clients- including large medicine manufacturers who come to buy their produce from the collective because of its good quality. I met Swapna Raj in 2012 - at a time when I was just beginning as a ground story teller. Her story as a HIV positive woman standing up for a life of dignity and independence was so powerful, I was truly moved to tears. Swapna was infected by her former husband (now dead) who had contracted it by visiting brothels. But when he died and Swapna found out her own HIV positive status, typically, her parents in-laws threw her out of their homes. Much like Ramvati Bai of Madhya Pradesh, Swapna was had no place to go and had contemplated suicide. But a counseling job in an NGO gave her the chance to interact with thousands of HIV positive people across the state, and she gained deep insight into challenges and possible solutions. 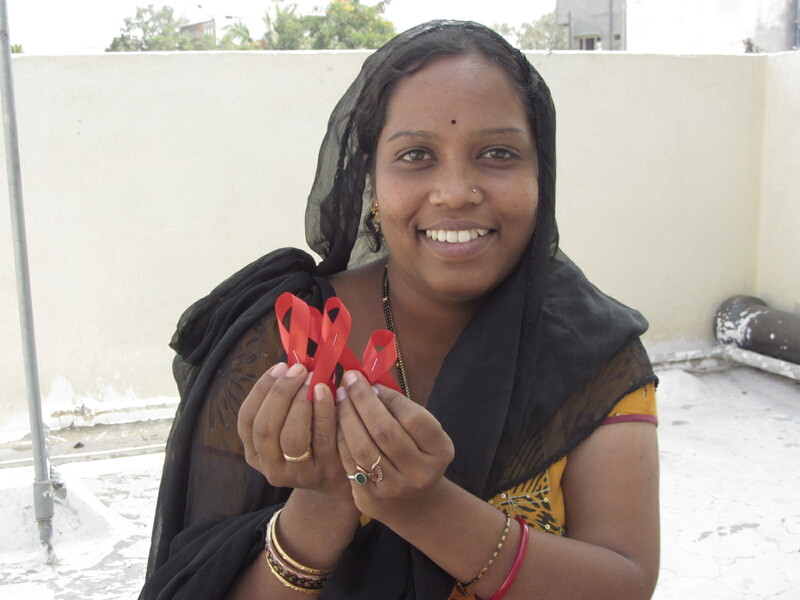 Then, in 007, she formed the PLHIV network in Hyderabad and started to train HIV positive women in making candles and Christmas trees, beads and paper lanterns, in embroidery, making flower bouquets and garlands and above all, stitching clothes, banners and ribbons. At the time I met Swapna, she had re-married. Her son - from her previous marriage - was going to school and had tested negative for HIV. I remember her cutting small pieces of red ribbons which would be used a few days later, at the AIDS day. Before we parted ways, she had a request: not to share her contact details, with anyone. The local media, she felt, was only interested in sensationalizing her story. "I might live only a few more years and I want to work without any distraction. 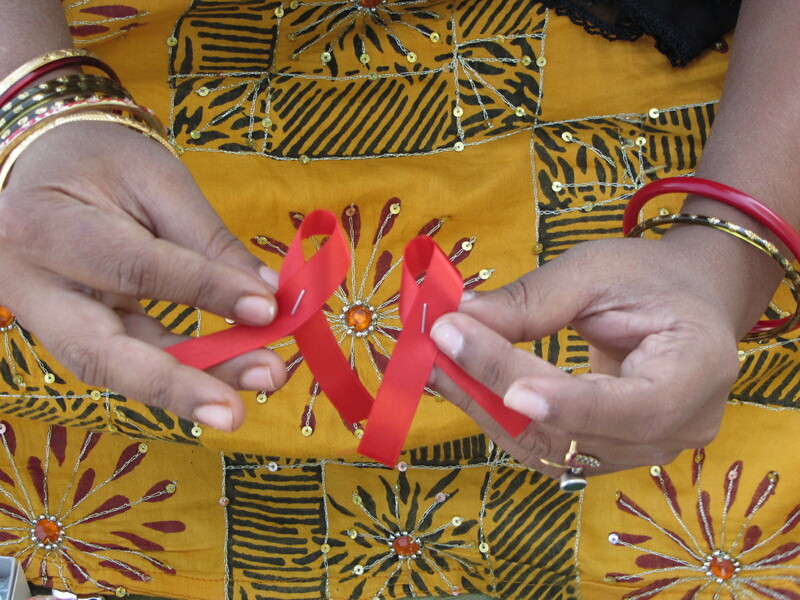 I want to help as many HIV+ women I can, to live with dignity," she said. Today on the International Women's Day, I salute that spirit of silent and invisible leadership of Swapna and all the other women in her network. They truly inspire!